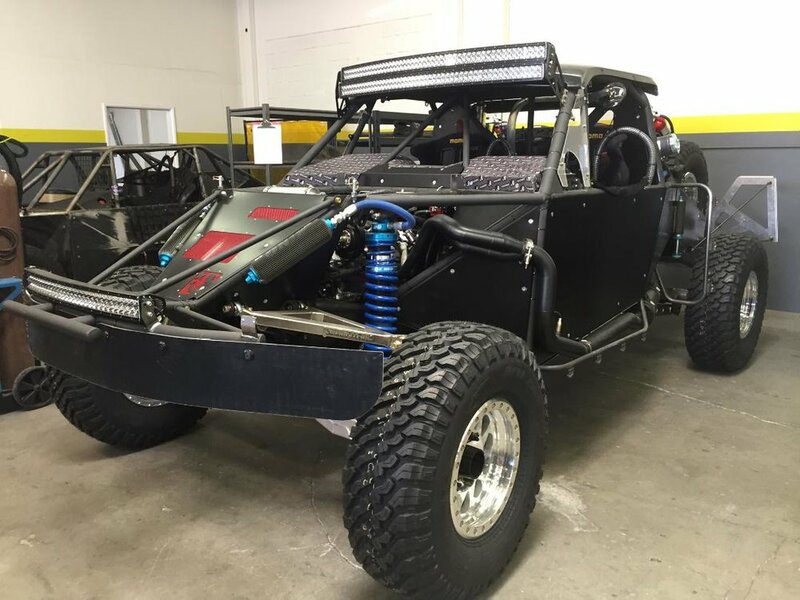 The BITD Laughlin Desert Classic would be our 2nd race in our Brenthel Industries Spec TT and we came to Laughlin aiming for better results than our Mint 400 race in March. 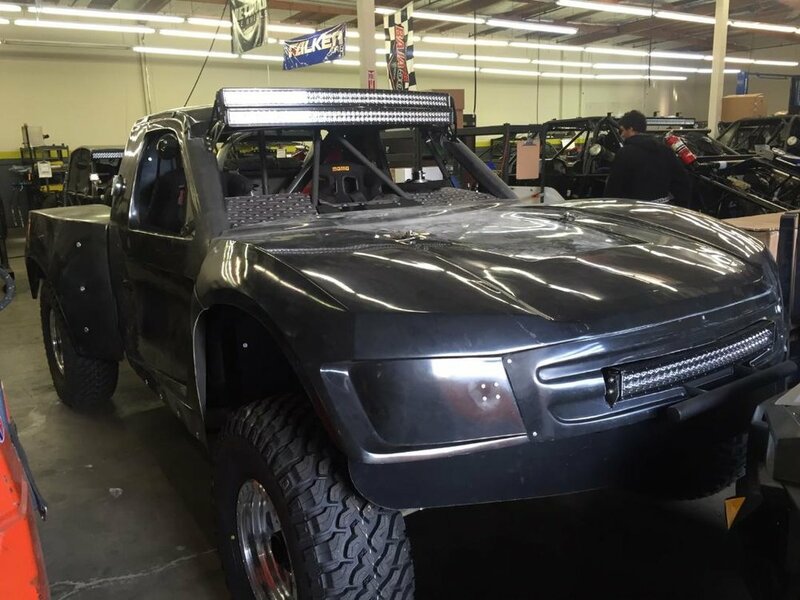 As the saying goes, Go Big or Go Home and we certainly went BIG, making our debut with our brand new truck at one of the largest off-road races in the country, the Mint 400. We're aiming to do things right and how better than to enlist the help of others who have been doing it successfully for many years? We recently spent some time in the truck doing some testing and setup with champion driver Ricky Johnson. Check out our recently completed vehicle wrap design!